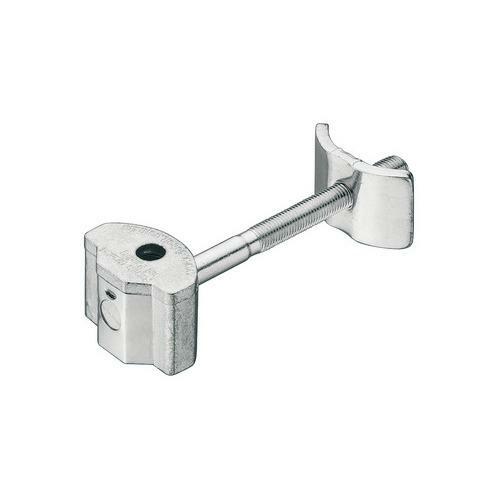 Emtek Products, Inc. is a leading manufacturer of specialty hardware products and solutions since its inception in the year 1981. 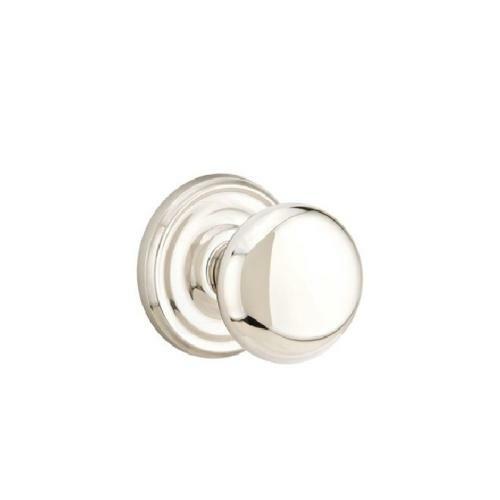 The superb product line of Emtek features door products and hardware, electronic locks, cabinet hardware, deadbolts, knobs, handlesets, levers, sideplates, key-in knobs, and bath hardware. Emtek offers the complete control of door handling and security aspects with its fine line of versatile products. With its headquarter in City of Industry, CA; Emtek has a deeper reach pan America offering the stupendous solutions to improve safety, security, and door handling with a new perspective. Emtek is highly active in delivering a wide array of solutions with numerous attractive designs. Emtek uses material like brass, stainless steel, porcelain, wrought steel, crystal, and bronze for matchless longevity and reliable performance of the products. 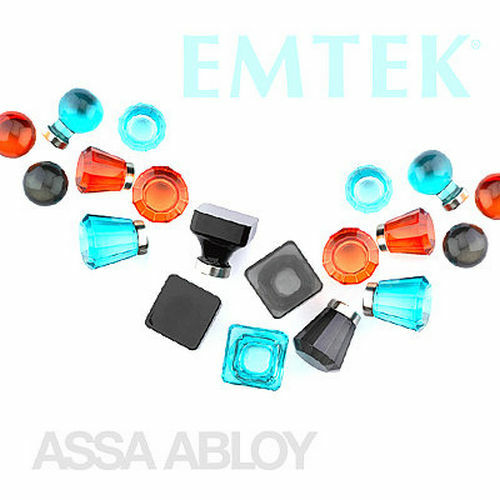 Since the year 1999, Emtek is a part of Assa Abloy, the global leader in door handling solutions and it continues to deliver stupendous solutions. Emtek products are available in over eight designer styles adding the perfection of the form and the substance. EMT KT4-EXTTUBSGL ?? DT FOR ?? EXTENSION KIT SGL TUBULAR US? ?